Our Family came to Silesia from we are not sure where but this is where they immigerated to Australia from and where the paper trail has gone cold on other members of the Family. Silesia was located along the upper and middle Oder (Odra) river and along the Sudetes mountain range. The largest cities of Silesia are Wroclaw and Katowice. 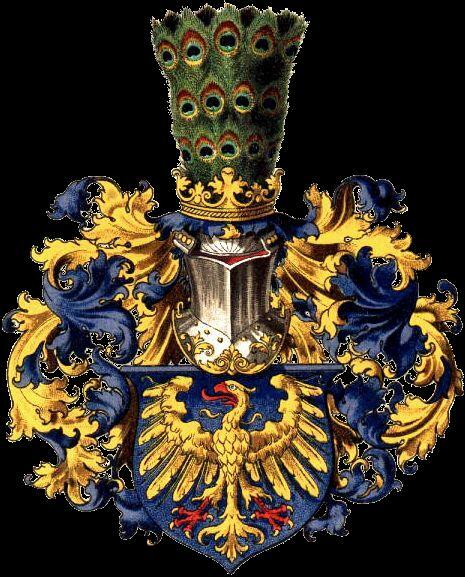 The most important ruler of the Silesian Middle Age was Duke Heinrich I. von Schlesien (of Silesia) who was married to Hedwig von Andechs-Meran (+ 1243). Hedwig von Andechs-Meran (so-called Holy Hedwig) was canonized in 1267, and is still the patron saint of Silesia. Due to the work of Heinrich I, colonization of Silesia took place under German right by settlers from the German Empire. Under his rule old Slavic market-places received the status of German towns with German rights. At the same time new German towns with German rights were founded as well as villages and other living places. At the end of the 13th century Silesia contained almost only German settlements and the whole country was ruled with German law. Historical coat of arms of Upper Silesia (Oberschlesien). The region is now in Poland and there exists the voivodship of Silesia, but it has different borders. The old German town settlements all have the same layout. In the middle of the town there is a marketplace called the “Ring”. Streets come out from the centre and smaller cross streets connect the main streets, so the layout of the towns look like a chessboard. The church was built away from the market, but connected through a small alleyway, so the noise of the market did not disturb the service. Often Waldhufendoerfer or Strassendoerfer are found in Silesia same as other German town Round Layouts came from old Slavic settlements. Often the Town Locator decided about the layout of a village. 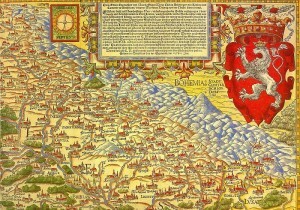 Locators were sent out by the Silesian rulers to look for new settlers. Coming with the settlers, he received a place for the new settlement. 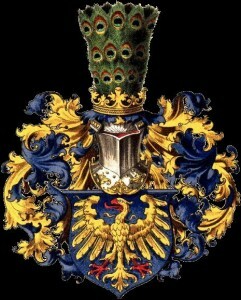 from the ruler and received as a thank you the so-called Freirichtergut in the new village, an estate, which was inherited. The Locator surveyed the ground for the several new farms, the Hufe. Finally in 1335 King Kasimir III of Poland renounced his claims to the Silesian areas which where under Bohemian feudal sovereignty. 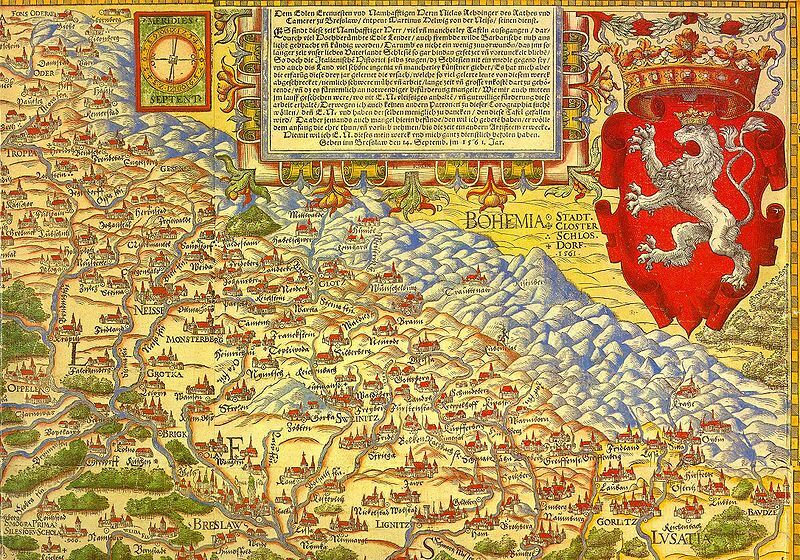 Now Silesia came under Bohemian rule and indirectly under the Holy Roman Empire since the King of Bohemia was a member of the empire. In December 1740 the Prussian ruler Friedrich. with his armies marched into Silesia and occupied almost the whole country, again. Friedrich II. looked for new settlers. More than 60,000 settlers came to Silesia after his takeover. He founded many new settlements called “Kolonoen” like Koloien or “Ausbau XYdorf” as well as new weaver settlements in the Silesian Mountains. These settlements were called “Friderizianische Siedlungen” The new settlements mostly founded in the period between 1740 and 1806. 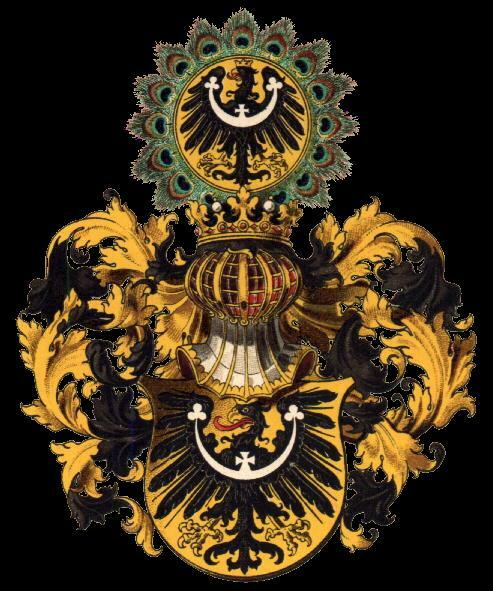 19th century coat of arms of Lower Silesia. Two other Silesian wars followed without a change to the new sovereignty. At last, in a peace of Tilsit in ‘1807 Silesia became Prussian. The part of Silesia that remained to Austria was now called Austrian Silesia who’s capital was Troppau. The eastern part of Prussian Silesia (Called East Upper Silesia) came to the new re-founded state of Poland after WW 1 in consequence of the contract of Versailles. The Treaty of Versailles had ordered a plebiscite in Upper Silesia to determine whether the territory should be part of Germany or Poland. In the background, strong-arm tactics and discrimination against Poles led to rioting and eventually to the first two Silesian Uprisings (1919 and 1920). In the plebiscite, roughly 59.6% (around 500,000) of the votes were cast for joining Germany, and this result led to the Third Silesian Uprising in 1921. The League was asked to settle the matter. In 1922, a six-week Investigation found that the land should be split; the decision was Accepted by both countries and by the majority of Upper Silesians. Silesian architecture is the name given to the constructions made in Silesia is a historical region of Central Europe located mostly in present-day Poland, with parts in the Czech Republic and Germany….